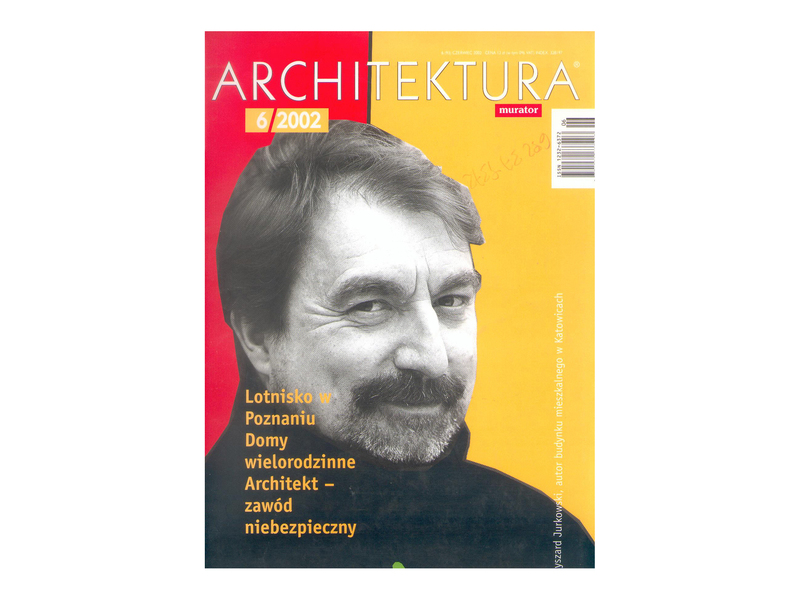 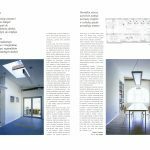 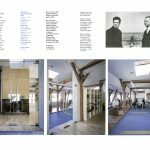 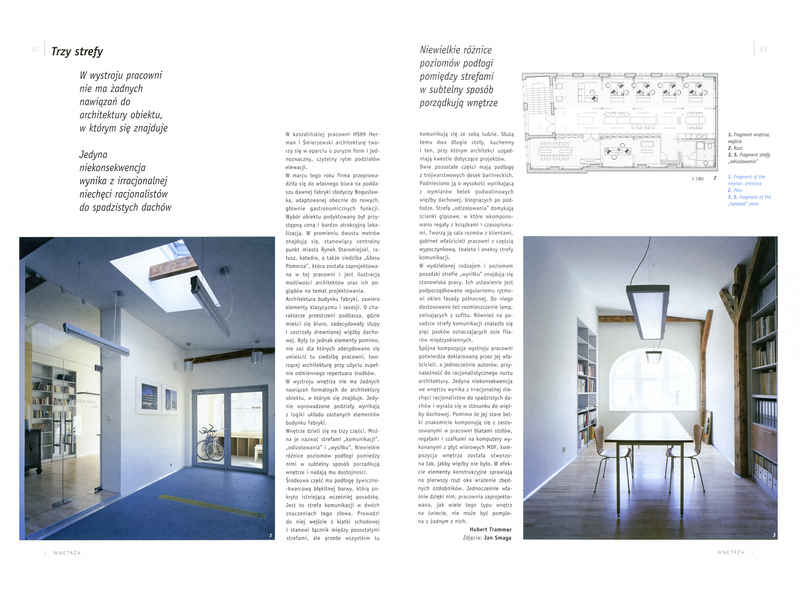 The presentation of the HS99 studio in the latest issue of Architektura-Murator monthly. 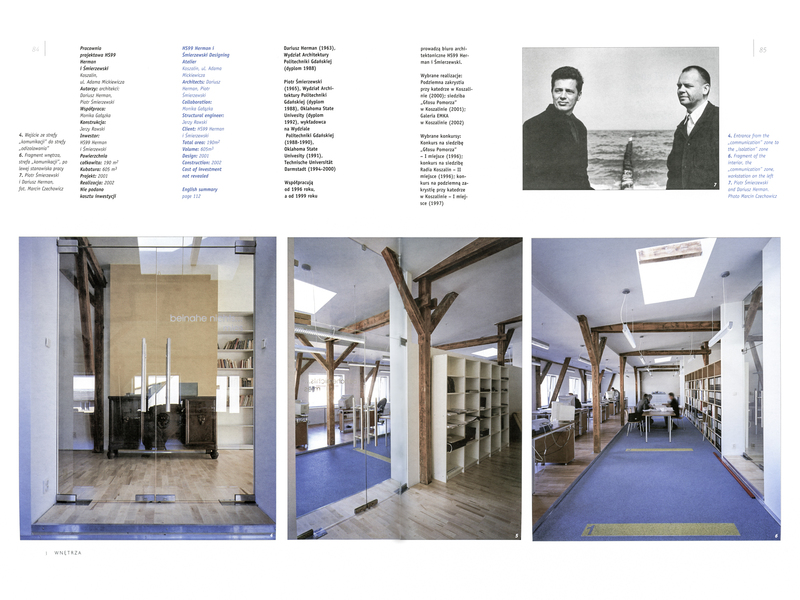 Critical essay about the project provided by Hubert Trammer. 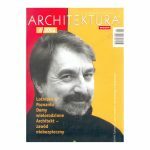 Photography by Jan Smaga.